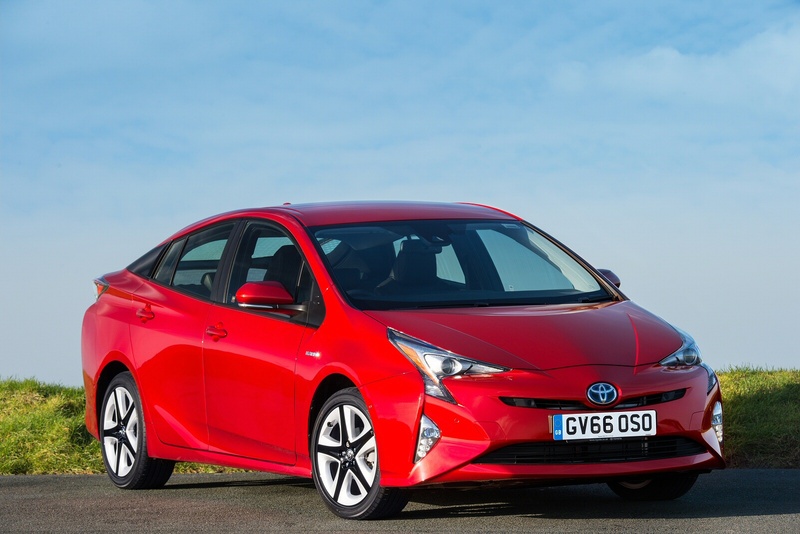 "When Prius was introduced 21 years back people thought the company had lost its marbles. It deson't look so crazy now," says Sarah Tooze for Fleet News. "Neil Broad, general manager Toyota & Lexus Fleet Services, has experienced record interest from fleet decision-makers in the brands' hybrid vehicles at this year's Company Car in Action event, and hybrid residual valves are improving month-on-month. It's been a long road for the Japanese manufacturer - a commitment recognised by the Fleet News Awards' judges when naming Toyota green fleet manufacturer of the year. "Twenty-one years ago, when we started with Prius, people didn't think we had our marbles. Now our global sales of hybrid are 12 million. We're proving the case and the market is coming round to our way of thinking,' Broad says. "Toyota's commitment to environmental issues has been requently dismissed over the years, but the company was brave and stuck to its guns. It was the right thing to do. "The environment is ingrained within the company - it's part of its ethos. Toyota's holistic approach covers every part of its business as it relentlessly seeks to drive down C02 NOx and particulate emissions. "True substance over style, said the judges."